5 fire brigade engines are at the spot and were trying to douse the flame. 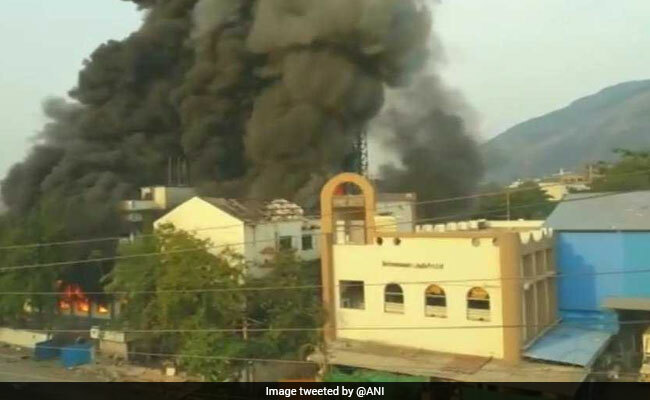 Mumbai: Fire broke out at building in Turbhe industrial area in Navi Mumbai. The building was engulfed in flame. Reports said, 5 fire brigade engines are at the spot and were trying to douse the flame. No casualties were reported so far.